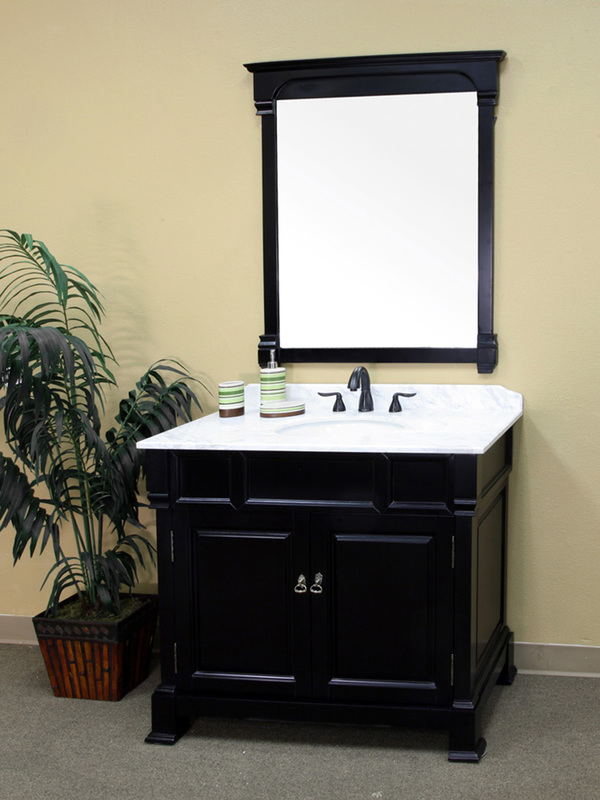 The Helena Wide Single Vanity is bold yet traditional with its rich espresso finish and repeated beveled design, making it a great addition to most any bathroom. 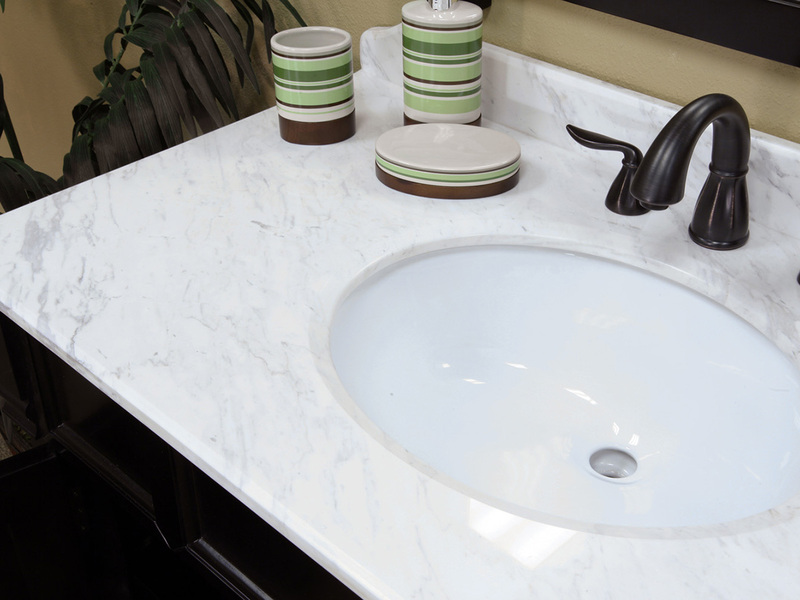 Its pristine white marble counter top beautifully contrasts the dark finish for a look that stands out but does not clash. 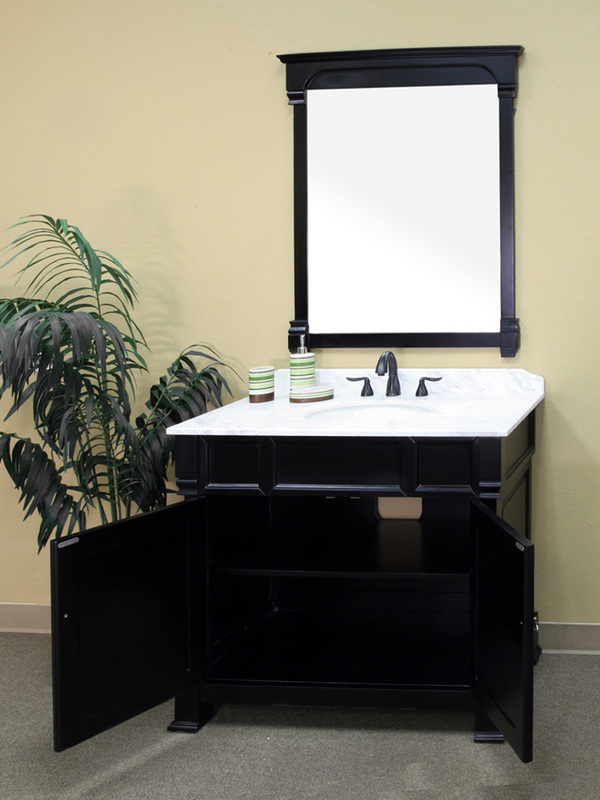 The vanity is constructed from solid birch wood, with a water proof finish that protects it against humidity, making sure its great looks will last. 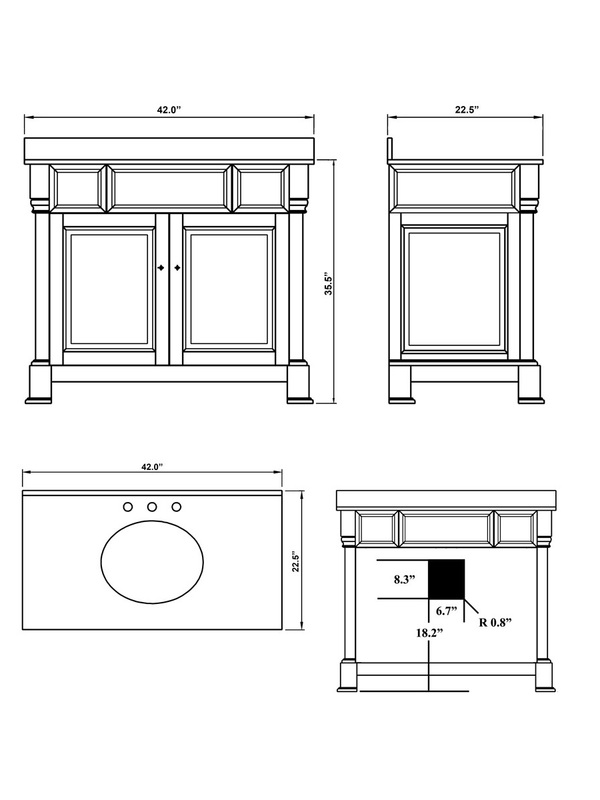 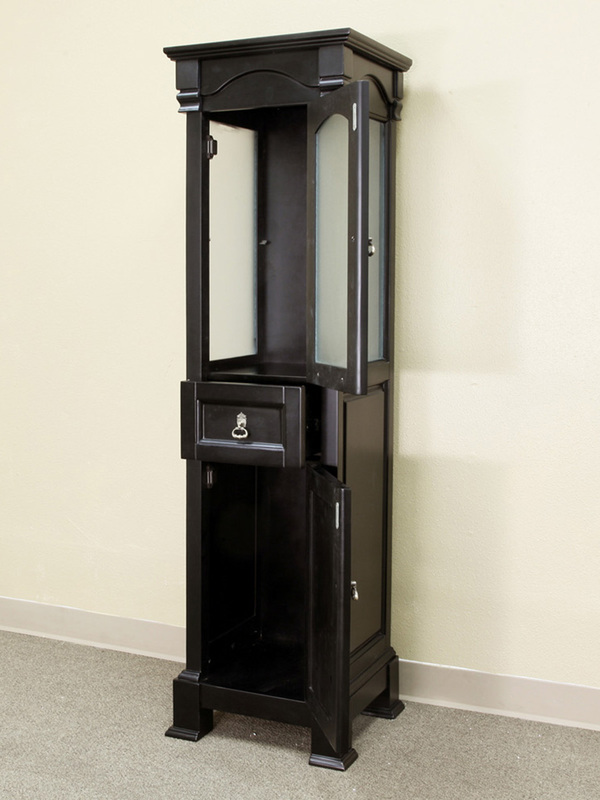 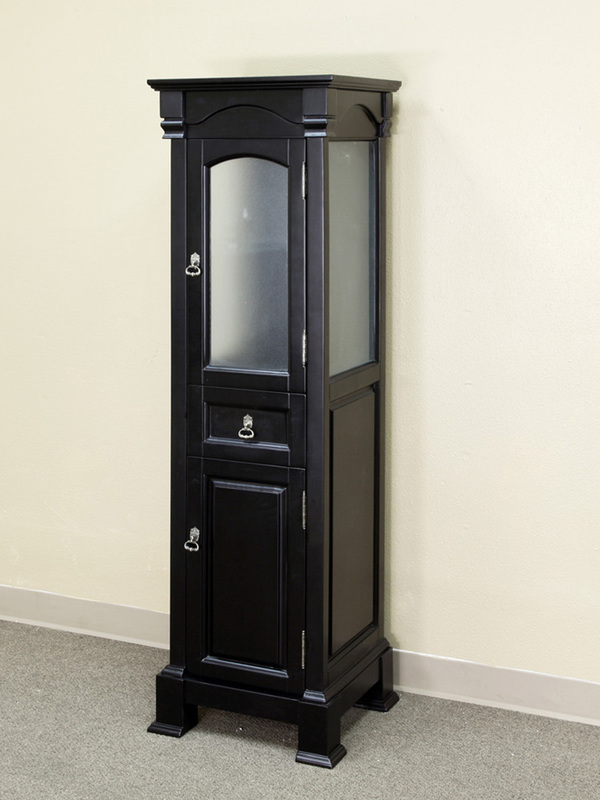 The double door cabinet has an interior shelf for conveniently storing your bathroom necessities. 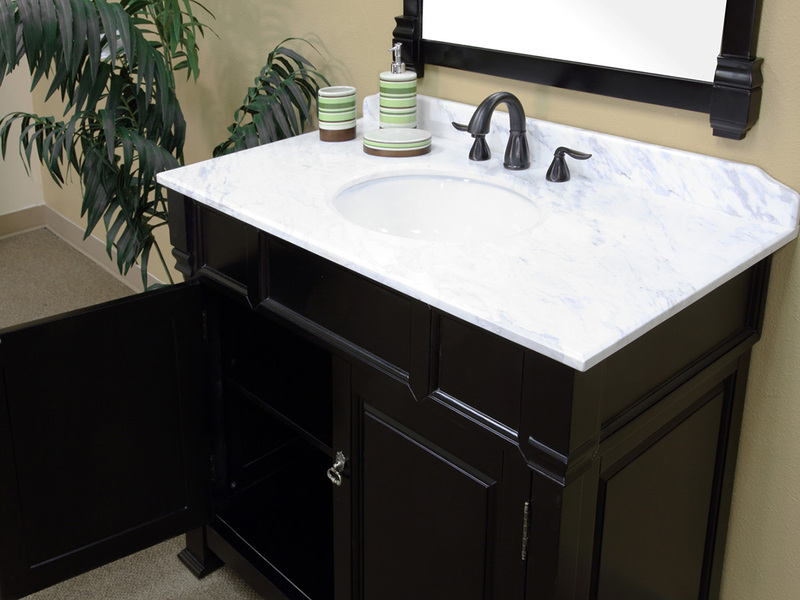 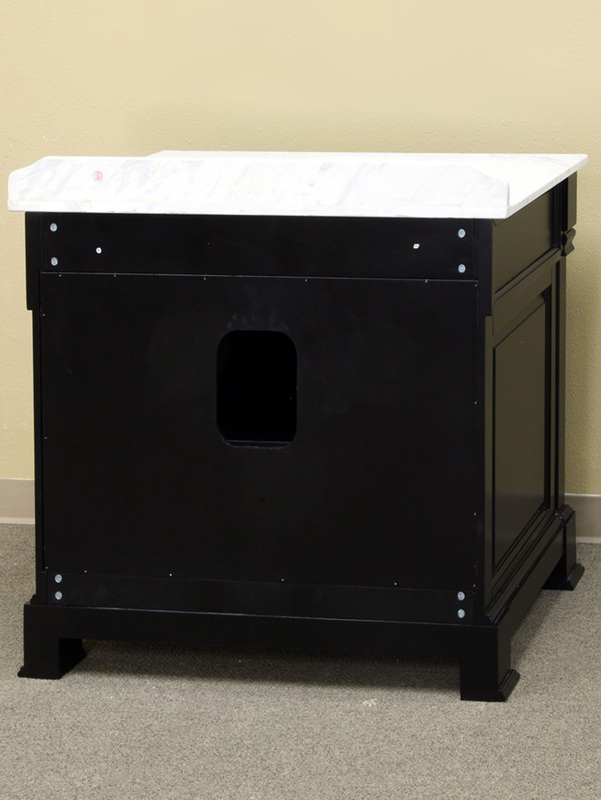 To expand your storage options, an optional linen cabinet is available for this vanity. 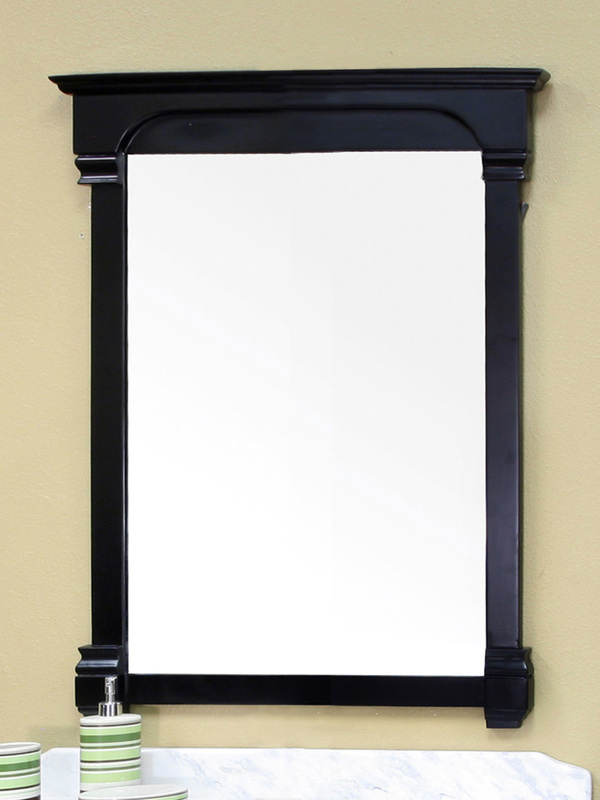 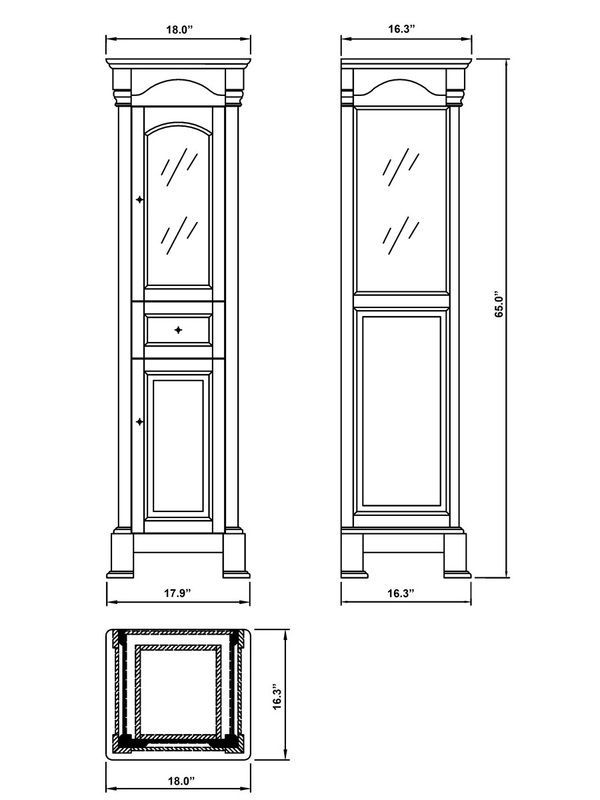 Also available is a matching framed mirror to complete the look of your traditional bathroom.